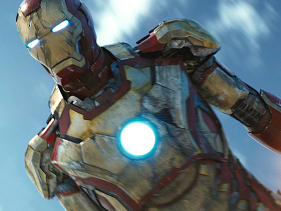 Disneyland News: Iron Man Heads To Disneyland: Is This The Beginning Of A Marvel Invasion? It’s been a little more than four years since Disney bought Marvel Entertainment, and while we’ve seen the studio release Marvel movies, Marvel characters show up on Disney cartoons, and Disney comics get released by Marvel, there’s only been a smattering of Marvel presence in Disney theme parks. That is, until now. As announced on Tuesday (October 8), Iron Man will be blasting his way into Hong Kong Disneyland in the form of a theme park ride, photo pavilion and shopping area. This is the first time a Marvel character has inspired a ride at a Disney park, based on the complicated legalities of Marvel’s deal with Universal Studios. » Though Disney bought Marvel in 2009, the rights for some Marvel characters were already promised elsewhere. For theme parks, this was with Universal Studios in America (only). Universal has parks in both California and Florida, and both currently have Marvel-themed attractions and rides. 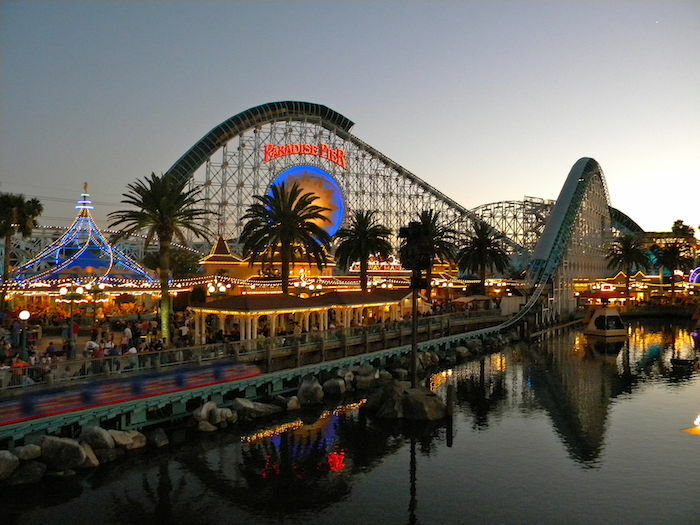 » Shortly before the Marvel/Disney deal, Universal California let their deal lapse. That means if Disney wanted to, they could install rides right now. The problem, as it stands, is space in Disney’s California park. In order to set up a Marvel “land,” something else has to disappear. » Universal Orlando is another issue entirely: their deal with Marvel exists in perpetuity. Not only do they never need to close down their Marvel area in the Islands of Adventures theme park, but nothing Marvel is allowed to exist at a theme park within a 250-mile radius. That last point has caused several problems for Disney in the past few years, particularly when Disney decided to run an Avengers monorail through Disney parks. Universal and Disney eventually reached an agreement, but by all accounts things were pretty tense. Disneyland News – ‘Star Wars’ Coming To A Disneyland Not So Far, Far Away?